IDENTIFICATION: Benzyl alcohol; is an aromatic organic alcohol, water;-white in color with a faint aromatic odor and a sharp burning taste; it is a preservative, a solvent, and a local anesthetic. It is used in a wide variety of products including photographic developer for color movie films; dyeing nylon; filament, textiles, and sheet plastics; solvent for dyestuffs, cellulose esters, casein, waxes; heat-sealing polyethylene; films; intermediate for benzyl esters and ethers; bacteriostatic; cosmetics, ointments, emulsions; ball point pen inks; stencil inks. HUMAN EXPOSURE AND TOXICITY: Benzyl alcohol; has been found to be irritating to the skin at levels 3% or greater. Patch test with 0.65% benzyl alcohol; did not produce irritation of the skin. Benzyl alcohol; poisoning can cause the gasping syndrome in neonates. The infants had a typical course of gradual neurologic deterioration, severe metabolic acidosis, the striking onset of gasping respirations, thrombocytopenia, hepatic and renal failure, hypotension, cardiovascular collapse and death. In every infant, unmetabolized benzyl alcohol; was identified in the urine. Hypersensitivity reactions may occur after parenteral or dermal exposure to benzyl alcohol;. Acute reactions include urticaria, erythema, palpable edema, fatigue, nausea, diffuse angioedema, maculopapular rash, and fever. A delayed hypersensitivity reaction characterized by erythema, edema, and vesiculation may appear in 2 to 3 days after an immediate reaction to a single benzyl alcohol; challenge in the same patient. Reports are available contraindicating the use of neuromuscular blocking agents containing benzyl alcohol;. Use of these agents was not advised in neonates or in the epidural space. 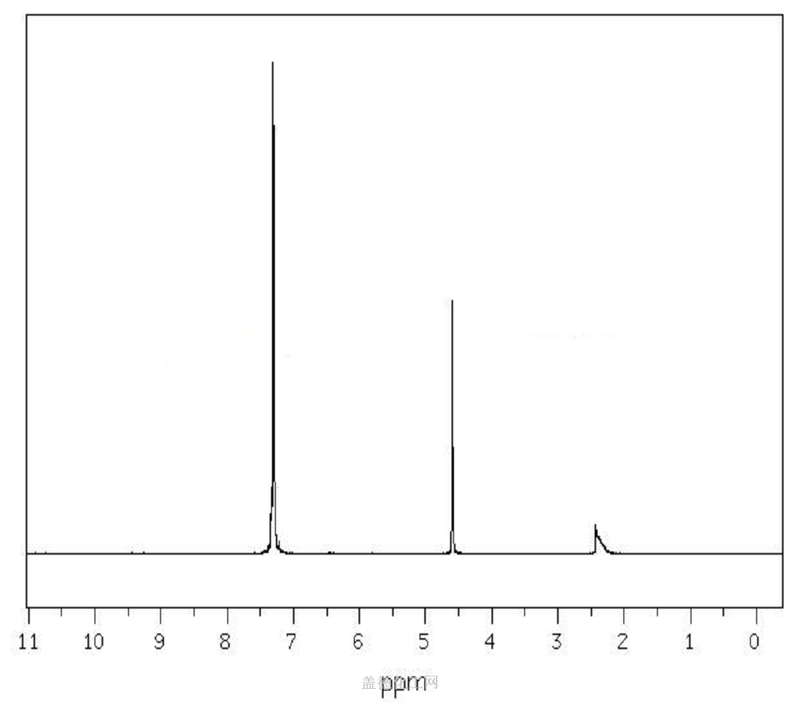 Benzyl alcohol; 0.225 mg/mL, the clinically relevant concentration in triamcinolone acetonide; (TA) following intravitreal injection, caused ultrastructural damage and impaired human retinal; pigment epithelial cell function at 2 hr. Benzyl alcohol; 9.0 mg/mL, the concentration in commercial TA suspensions, was toxic within 5 minutes. ANIMAL STUDIES: In a primary irritation study 10% benzyl alcohol; applied in a 24-hour occlusive patch to the back of eight male albino rabbits did not cause irritation. Undiluted benzyl alcohol; was moderately irritating when applied to the depilated skin of guinea pigs for 24 hr. Acute intravenous toxicity of benzyl alcohol; was determined in mice. Clinical signs were convulsion, dyspnea and reduced motility in all strains for 24 hours. The slight decrease in body weight in the first week following treatment returned to normal in the second week. Microscopic examination revealed local nerve degeneration when 5% benzyl alcohol; was injected into the side of a cat&apos;s face; at 10% local anesthesia was produced. In another experiment, rats were given oral doses of 50, 100, 200, 400, and 800 mg/kg for 13 weeks. The high dose produced clinical signs indicative of neurotoxicity including staggering, respiratory difficulty, and lethargy. Reduction in weight gain was noted in males at 800 mg/kg and females at equal to or greater than 200 mg/kg. The high dose animals also showed hemorrhages around the mouth and nose, and histological lesions in the brain, thymus, skeletal muscle, and kidney. Fifty pregnant mice were given 750 mg/kg/day benzyl alcohol; in water; by gavage on days 6-13 of gestation and were allowed to deliver. A decrease in the birth weight and weight gain in the pups was observed, but the chemical was not toxic to the mothers and had no effect on pup viability. Benzyl alcohol; was tested for genotoxicity in 5 Salmonella typhimurium strains (TA1535, TA1537, TA97, TA98, and TA100) in the presence and absence of metabolic activation. The highest ineffective dose tested without toxicity in any S. typhimurium strains was 5.0 mg/plate. Slight inhibition of the background bacterial lawn occurred in cultures at 6.666 mg/plate but no significant change was seen in the results. In a mammalian cell genotoxicity assay using CHO cells, benzyl alcohol; was negative without metabolic activation and positive with metabolic activation.